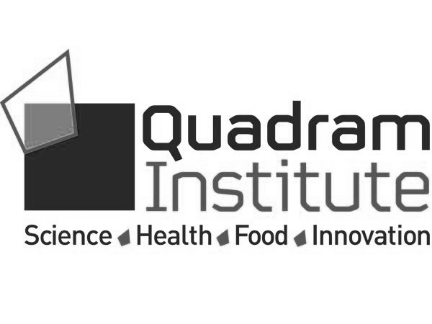 Lindsay is the Microbiome Research Leader at the Quadram Institute Bioscience (QIB) and a Wellcome Trust Investigator. Her lab’s research focus involves defining the interactions of the host with the gut microbiota, with a focus on the early life developmental window, and the genus Bifidobacterium. The lab has three main research themes including, microbe-diet interactions, microbe-host cross-talk, and colonisation resistance. The team utilises multi-disciplinary approaches to explore these themes including; microbiology (model-colon systems, molecular microbiology), metabolomics, next generation sequencing (host and microbe), bioinformatics tools, in vivo models (germ-free and disease models), and clinical studies. 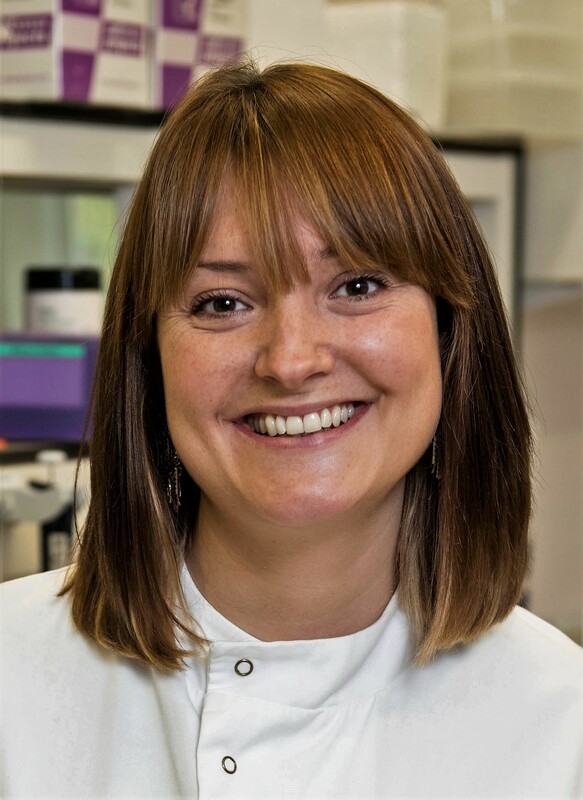 Lindsay obtained a BSc in Microbiology from the University of Glasgow (1999-2003), then a PhD in Microbiology and Immunology from the University of Cambridge (Wellcome Trust Sanger Institute, 2003-2007), and was a postdoctoral fellow at University College Cork, Ireland (APC Microbiome Institute, 2007-2011). She returned to the UK end of 2011 to take up her first independent post as a Senior Lecturer at the University of East Anglia before moving to QIB end of 2015.